Key will be H5. Does it close off? If so, widespread Godzilla. Let's see what tomorrow brings. 3km might also have thundersnow under those insane bands. 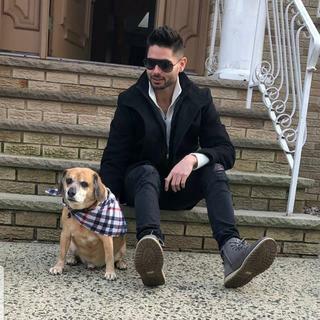 Have a great night Frank great job as always...by the way.we miss you..but completely understand...you are at a great stage of your life...go get um....make your mark...you have laid a great brick road here that will not erode with a your absence this winter!! Me too only one time when I was a kid outside playing omg scared me so bad i had no idea it was possible back then. And its stil lsnowing on LI, max total 29 inches!! Thats ludicrous but oh I so hope it happens. 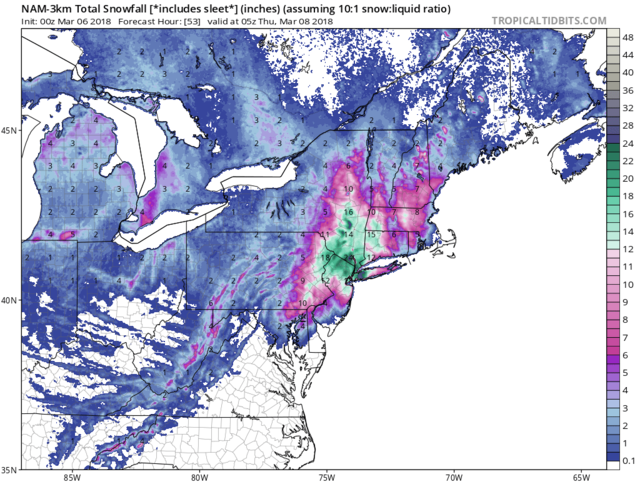 Is RGEM out yet? what is rgem called on pivotal? aND FRANK WHY DOES WXBELL ONLY HAVE IT OUT TO 48 HRS? iT GOES OUT FURTHER EVERYWHERE ELSE. jmanley32 wrote: And its stil lsnowing on LI, max total 29 inches!! Thats ludicrous but oh I so hope it happens. Is RGEM out yet? That would be a disaster if that snowmap verifies. Just imagine all the tree damage and roof collapses with 2 feet of heavy wet snow. i DIDNT EVEN POST THE WIND MAPS, NOT LIKE fRI BUT li GETS INTO 60S, SOUTHERN WESTCHESTER INTO HIGH 40'S LOW 50S. I thought you were further out than that, so ur almost in queens/brooklyn then. Not to shabby for me bout 20-24. no number right over me but its greenish blue. If we get 12”+ of WET SNOW, widespread power outages are a definite. I predict more lose power this storm than last simply due to the snowfall combined with the priming of tree damage set up by the previous storm. 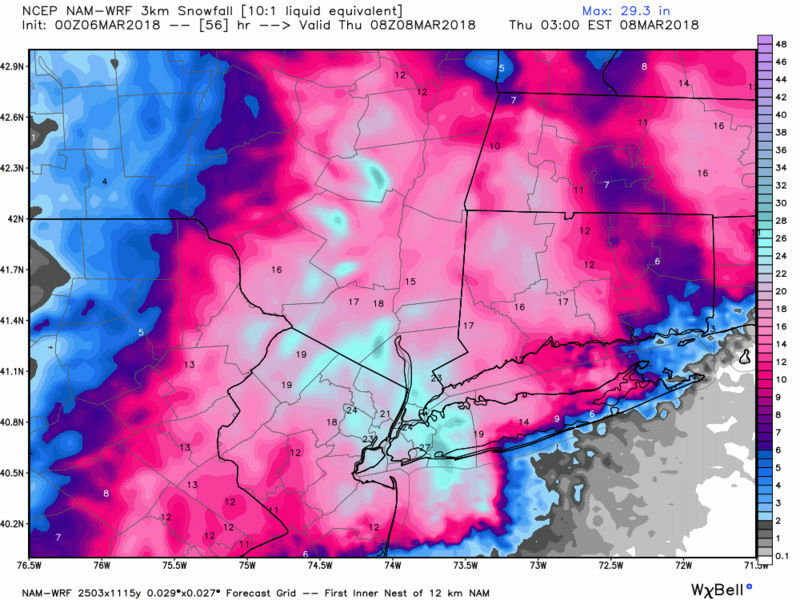 So 3km is 20-30 for NYC and surrounding areas, i'd say thats laughable but you never know.